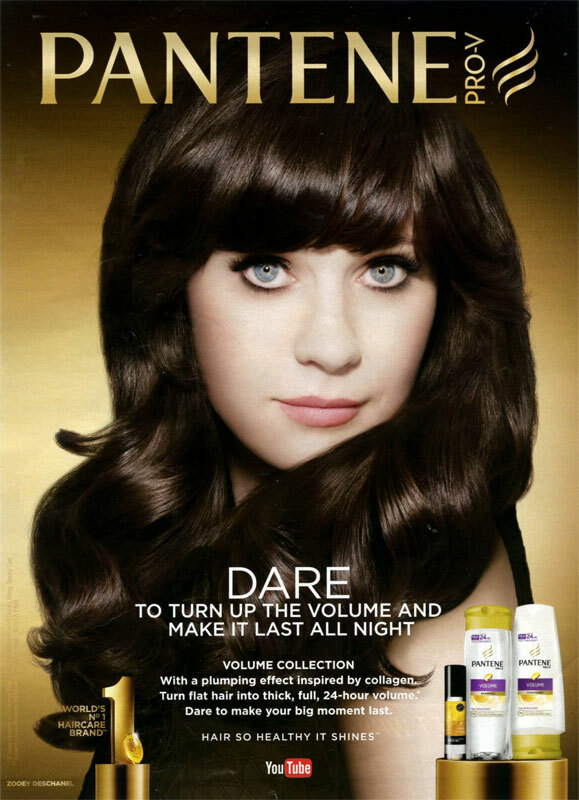 Zooey Deschanel (born 17 Jan 1980 in Los Angeles, California), is an American actress. 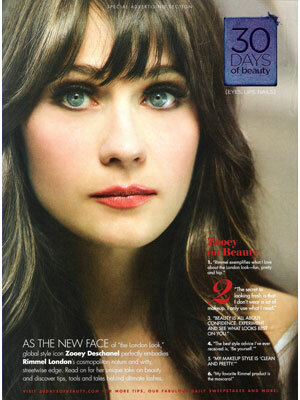 She starred in the FOX TV series New Girl, and movies Almost Famous, Failure to Launch, and (500) Days of Summer. 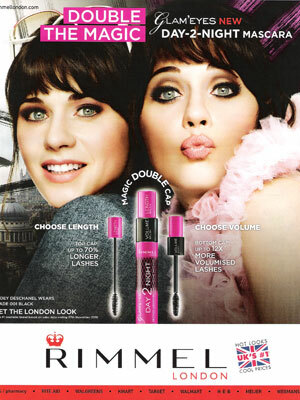 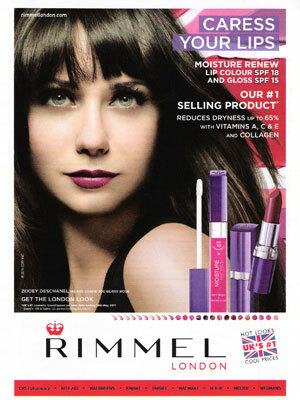 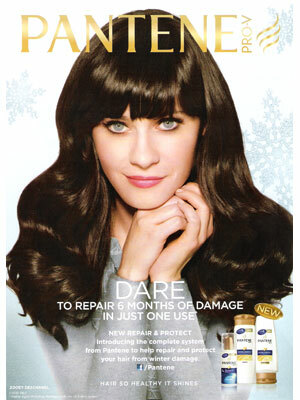 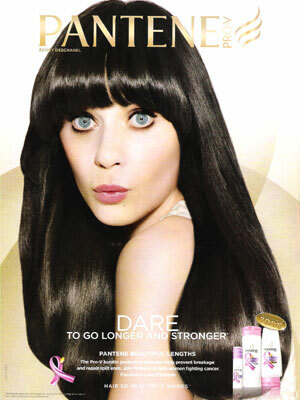 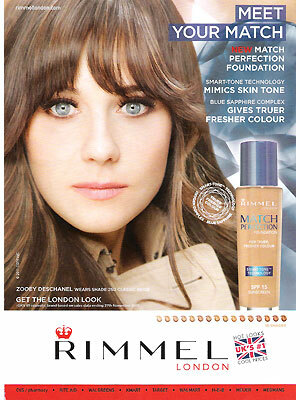 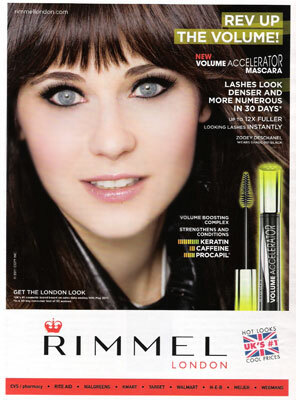 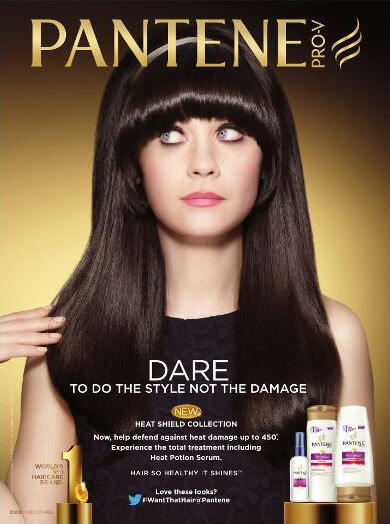 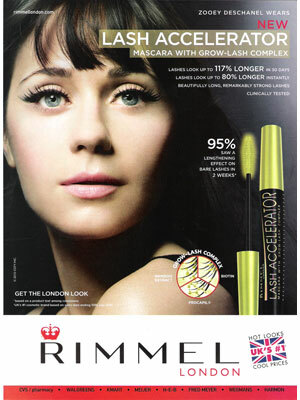 Zooey signed as a model for Rimmel in 2010 and Pantene in 2012. 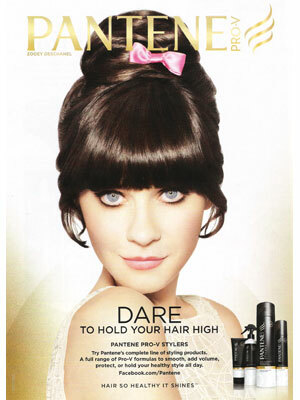 Check out Zooey Deschanel's Magazine Covers.